BRUSSELS -- Robert Bosch and Continental were among suppliers and car shipping firms fined a total of 546 million euros ($673.49 million) by the European Commission for anti-competitive behavior, the European Union executive said. Bosch and Japanese supplier NGK were fined 76 million euros for exchanging information on prices in the spark plug market, while Bosch and Continental were jointly fined another 75 million for discussing sales of braking systems to German automakers. 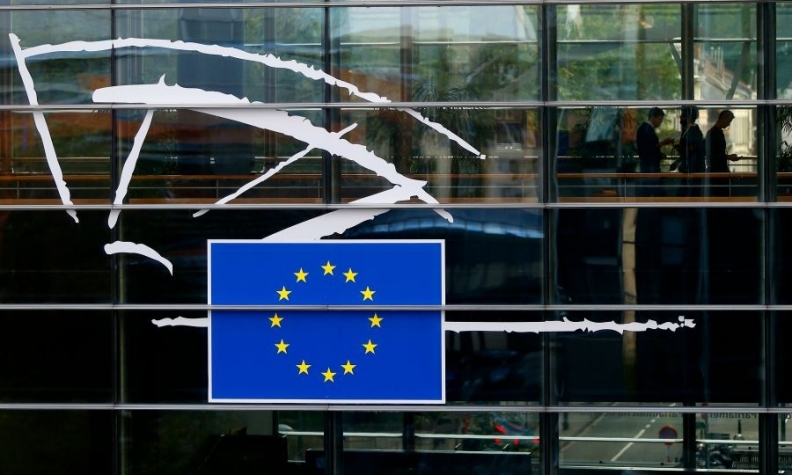 The Commission, in its role as competition supervisor in the EU, said it had fined shipping groups CSAV, K-Line, WWL-EUKOR and NYK 395 million euros for having formed a cartel in sea transport of new cars and trucks. "In particular, they coordinated prices, allocated customers and exchanged commercially sensitive information," the Commission said in a statement. Shipping company MOL was not fined as it had alerted the Commission to the cartel.